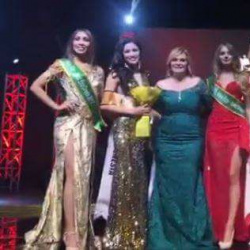 Redefining Beauty - A pageant for all ages, shapes and sizes. Women through her voice and her actions can have a positive impact on the environment and tourism on a global level, while serving as a spokesperson for equality and cultural awareness. 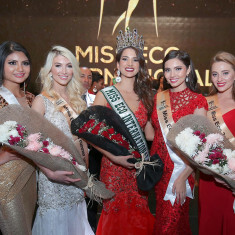 The ECO International pageants brings together women from across the country to represent their communities and cultures and share their vision for cultural awareness, equality and environmental concerns. 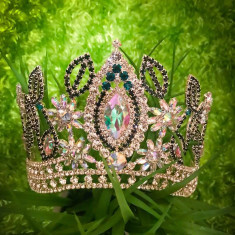 The jury seeks to find a likable, personable and approachable woman to wear the crown, without consideration to age, weight, height or pageant experience. Every delegate is scored fairly with emphasis being placed on one category over another. 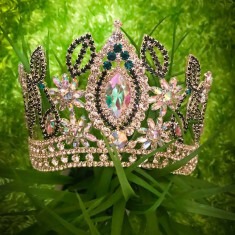 There are 6 area's of competition: Personal Interview, Platform Awareness, Resort Wear(Teen and above)/Athletic Wear(Jr. Teen and below), Evening Gown, ECO Dress and Overall Impression.